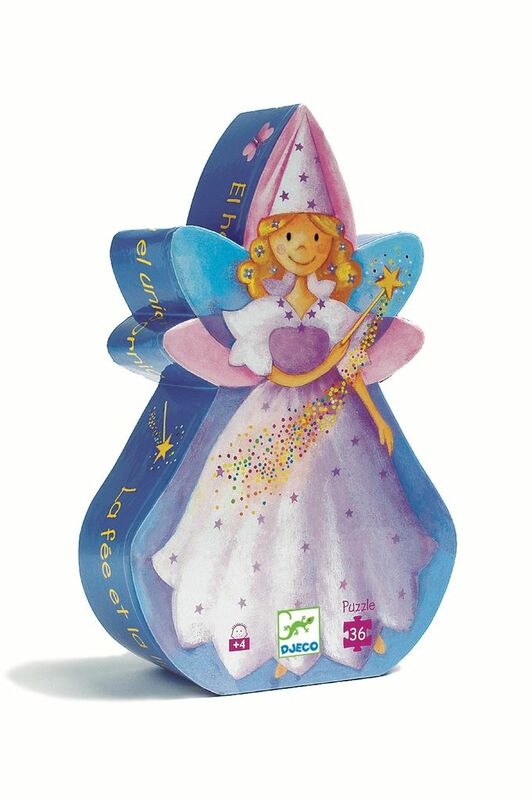 Silhouette puzzles - The fairy and the unicorn. 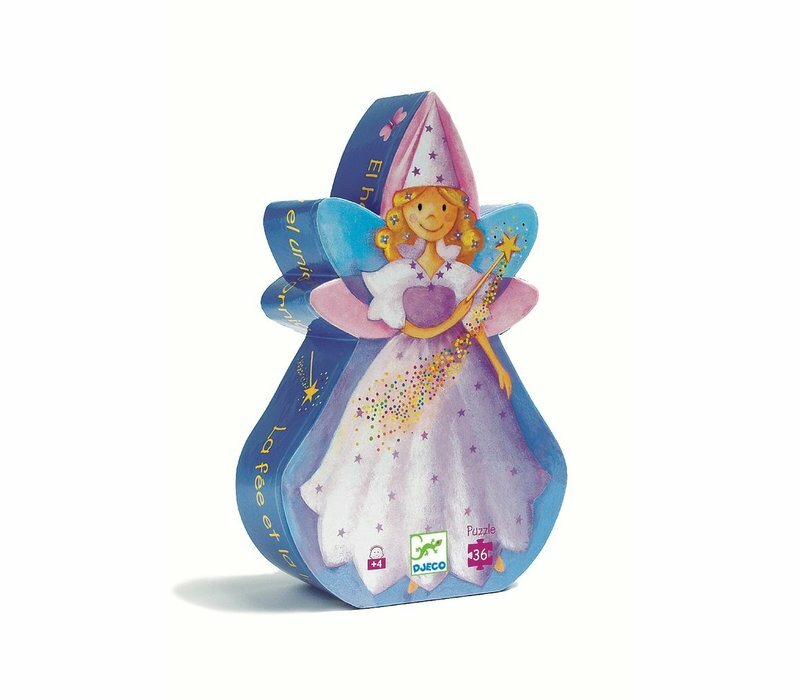 This puzzle is of a gorgeous fairy and is 36 pieces. Suitable for ages 4+.